We will give you the personalized attention you deserve with the convenience you need. We want to welcome you to our dental practice. We will give you the personalized attention you deserve and the convenience of our Downtown Seattle location for your busy life. Please call us at (206) 583-0550 to arrange your first visit or for further information. Prevention is the key to maintaining a high standard of oral health. 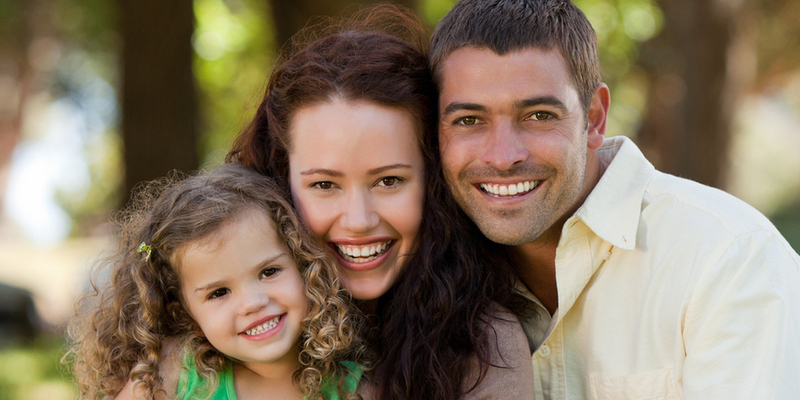 The team at Charles R. Young, DDS will work together with you to deliver a healthy, stunning smile for life. You can be confident in Dr. Young's ability to assess your oral health and help you better understand how it affects your overall health. 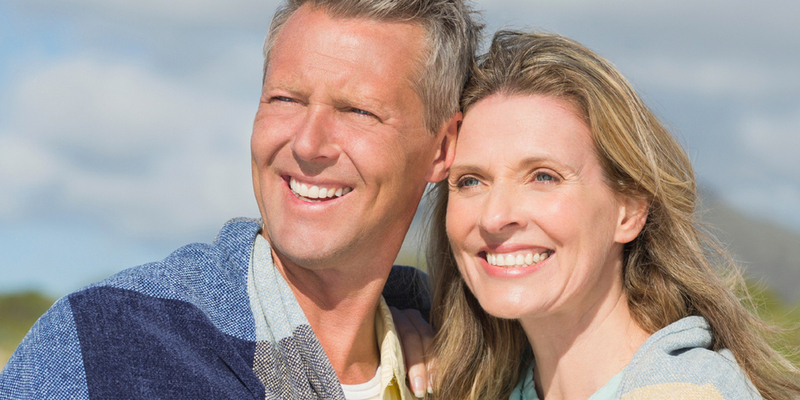 Dr. Young will be able to help you determine which cosmetic procedure will work the best in transforming your smile.